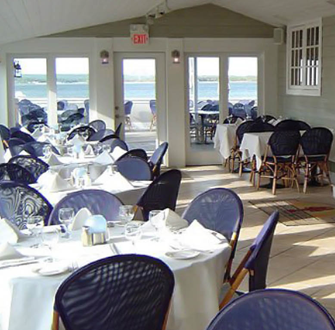 Dockers Waterside, one of the top dining and entertainment venues in the Hamptons, New York, has had its first fully-integrated professional sound system installed. Taylor Sound recently supplied Dockers with a Symetrix Zone Mix 761 fixed-architecture processor, while the owner and management can now carry out convenient system control from their smartphones thanks to Symetrix ARC-WEB technology. 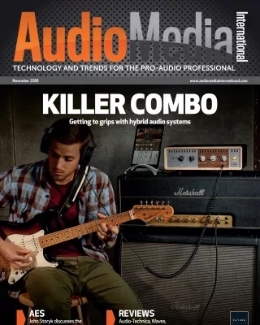 “Dockers Waterside previously had some amplifiers and music-store-grade analogue and digital processors,” said Bill Taylor, owner of Taylor Sound. 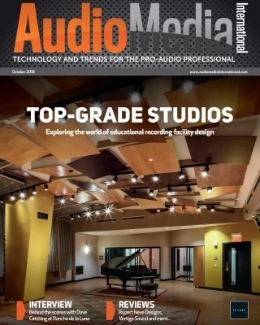 “Some of the components had gone bad, but the real motivation for upgrading the system was the owner’s inability to manage the inconsistent levels coming out of his music players. 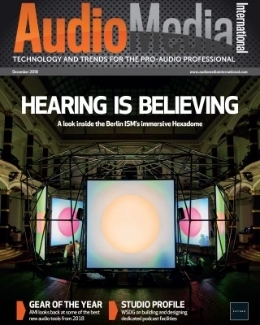 The Symetrix Zone Mix 761’s automatic gain control (AGC), as well as the rest of its processing power, was effective in solving this particular problem. 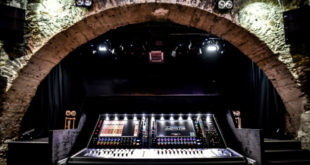 Inputs to the 12-input processor include an iPod, Sonos music player system, output from the live music system, and a wireless mic for parties and other events. 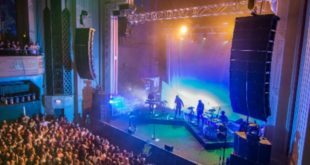 Taylor used all six outputs to feed six separate zones all around the venue using three Crown XLS 1000 amp, along with the existing loudspeakers. 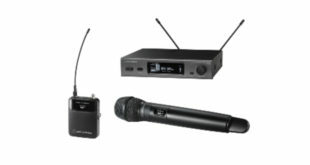 The upgrade also included a variety of Audio-Technica paddle antennas, which provide coverage for the wireless microphone throughout the establishment. 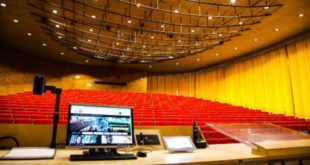 The Dockers team select zone inputs and adjust volumes via ARC-WEB, and can also make necessary changes using a hardwired Symetrix ARC-2e wall-mounted, menu-driven remote situated near the main bar.